Need More Politics In Your Life? Get Your Fix With Today's Amazon TV Sale. 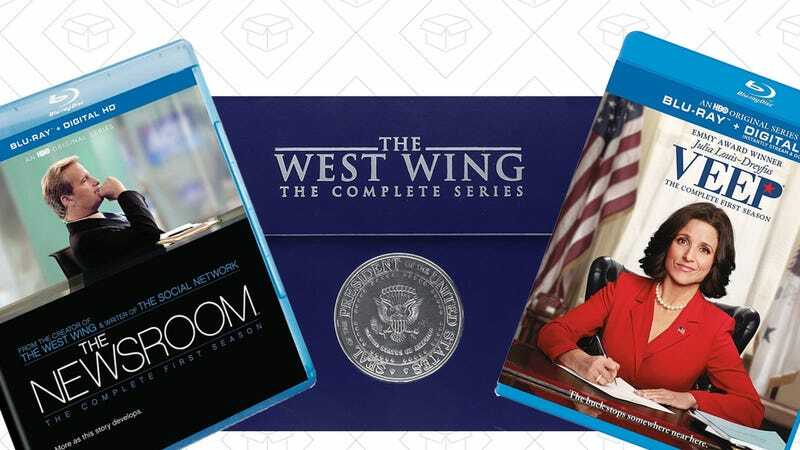 Amazon is showing off its bleak sense of humor today by offering big discounts on political TV show box sets. Take your pick of the preachy Newsroom, the idealistic West Wing, or true-to-life Veep. 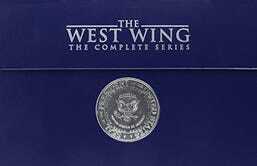 Multiple seasons are available for The Newsroom and Veep, so head over to Amazon to see all of the options.